The safety of our operations through the technical capability and mission readiness of our pilots and aircrews is our highest priority. 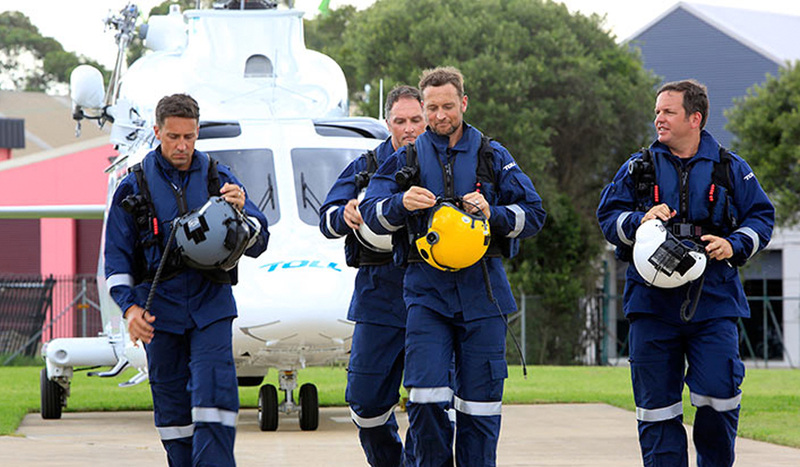 We remain committed to continuous improvement and leadership in helicopter safety and maintaining our strong safety record for our customers and the communities we serve. 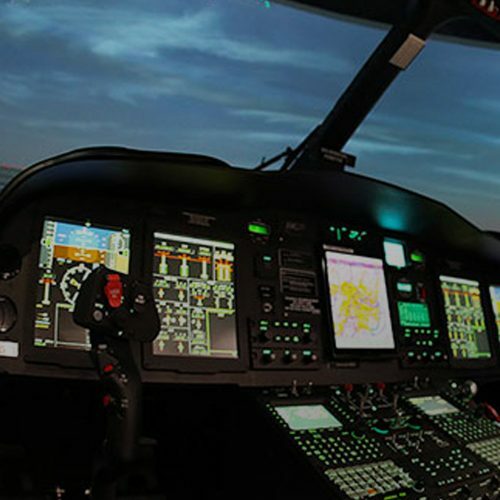 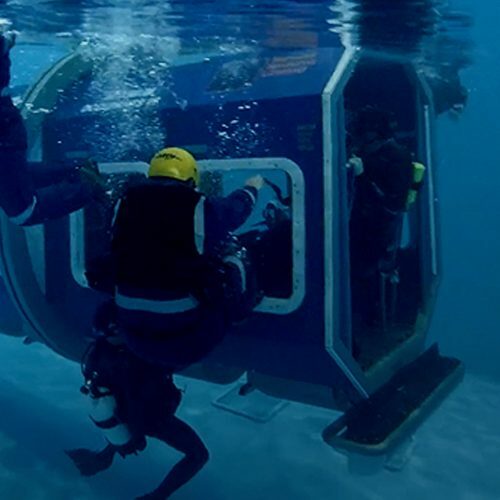 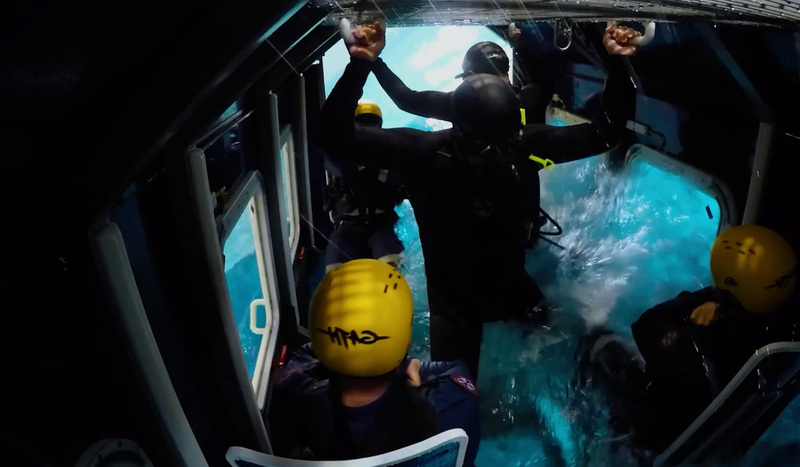 The Aeromedical Crewing Excellence (ACE) Training Centre is a Registered Training Organisation that offers world-class training facilities in the one place, including highly realistic mission simulation for helicopter pilots, aircrew and specialist personnel, such as air medical teams. 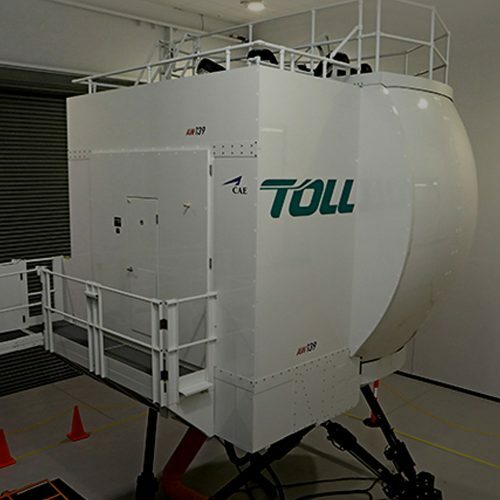 The purpose-designed centre is located at the Bankstown Airport, Sydney, NSW, and includes specialist training rooms with simulation technology, a training pool, auditorium, meeting rooms and a cafe. 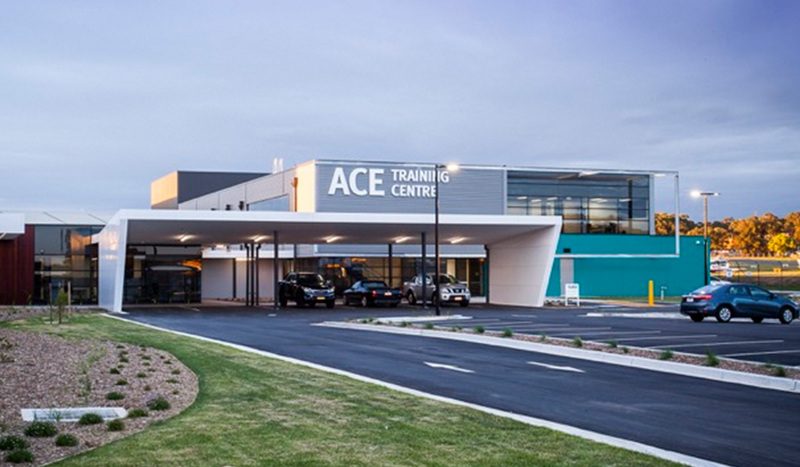 The unique and dynamic professional development opportunities available at ACE greatly enhance and maintain a positive safety culture across our industry. 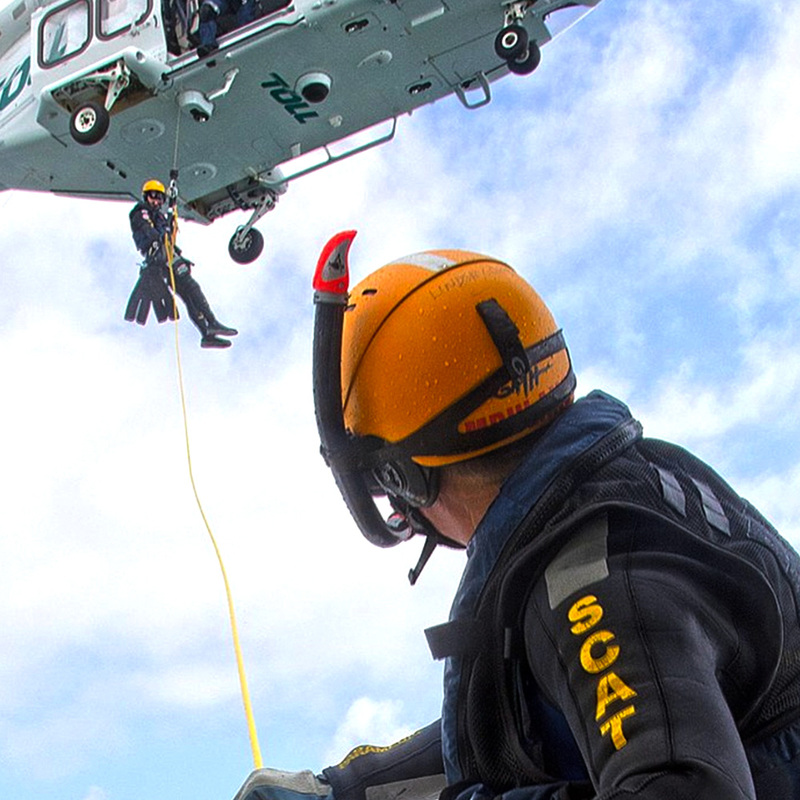 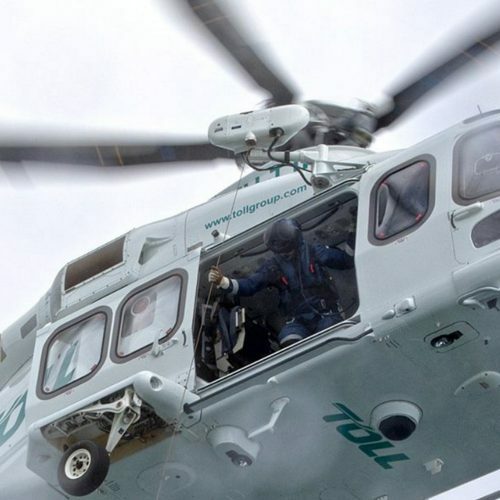 As well as training of our crews working on the NSW Amubulance helicopter rescue service, training opportunities are also available to other helicopter operators upon application. 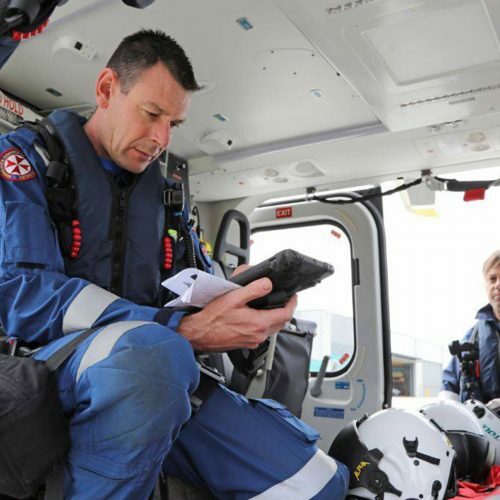 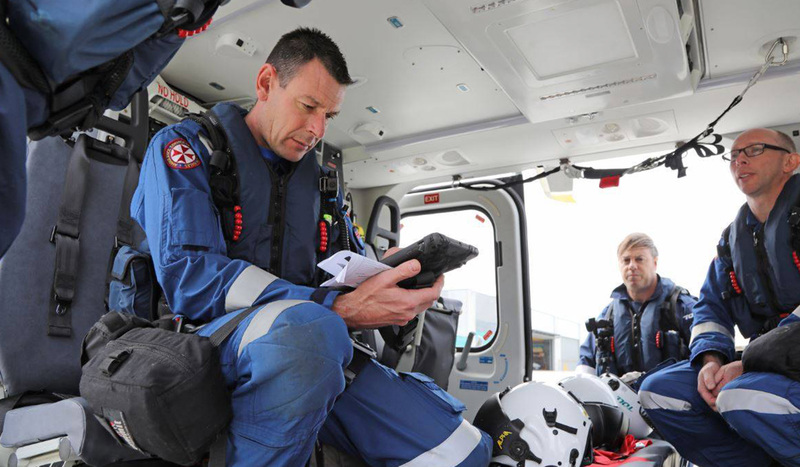 The ACE Training Centre forms part of our commitment to the NSW Ambulance Rescue Contract enabling our crews with the highest quality training needed to save lives and safely connect patients with the medical care they need. If you would like more information, contact us to book a session.